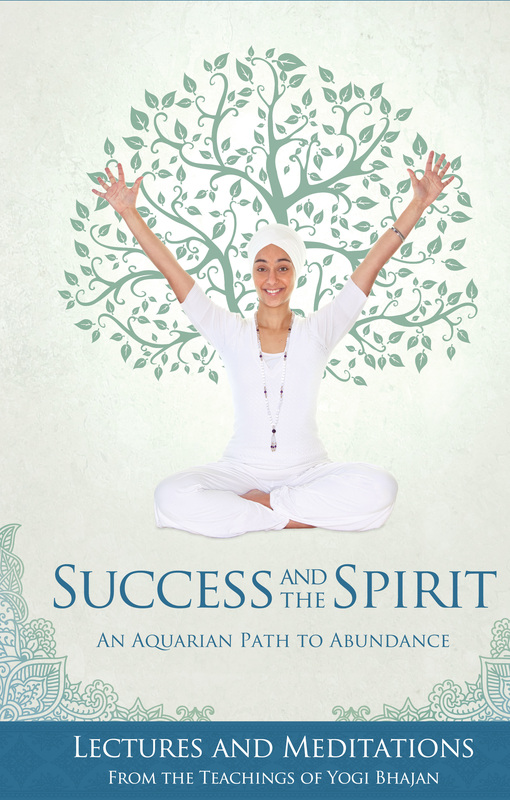 Success and the Spirit An Aquarian Path to Abundance. Lectures and Meditations from the Teachings of Yogi Bhajan, Master of Kundalini Yoga. He had a unique perspective on how to achieve success–everything comes from within you. This book contains more than 15 lectures and 40 kriyas and meditations to give you the practical techniques to become more peaceful, more bountiful, more joyous and more giving. Three keys to Success and the Spirit: 1) Know who you are 2) Allow everything to come to you 3) share it with others!